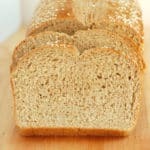 This Cracked Wheat Bread recipe is a real keeper. 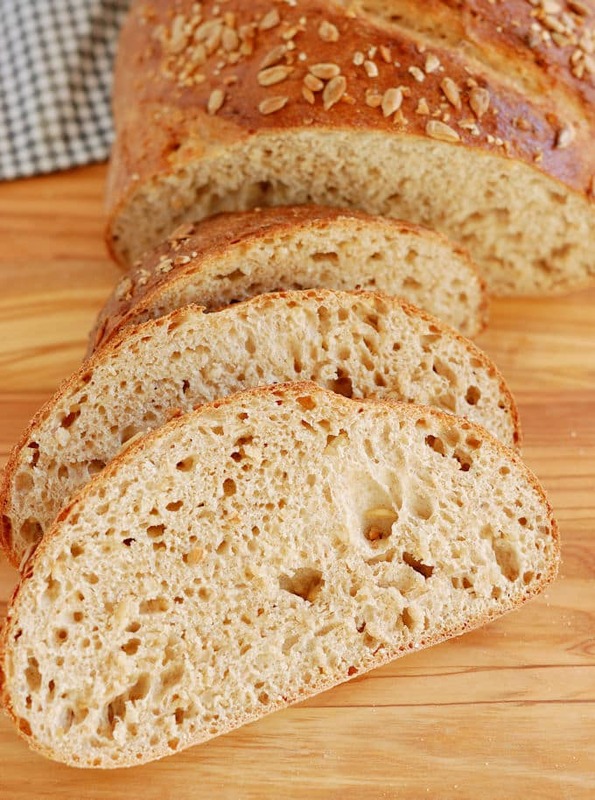 Rustic and chewy with a substantial bite, make this bread when you want a hearty loaf full of whole wheat flavor and goodness. I’ve had a couple of pounds of wheat berries hanging around in the pantry since my last trip to the Indian grocery store. It was another one of my food-related impulse buys. My son made a very tasty wheat beer from some of the berries a few months ago. I figured I’d better make some bread with the remaining grains before they go bad. Wheat berries are unprocessed kernels of wheat, which include the bran, germ, and endosperm. 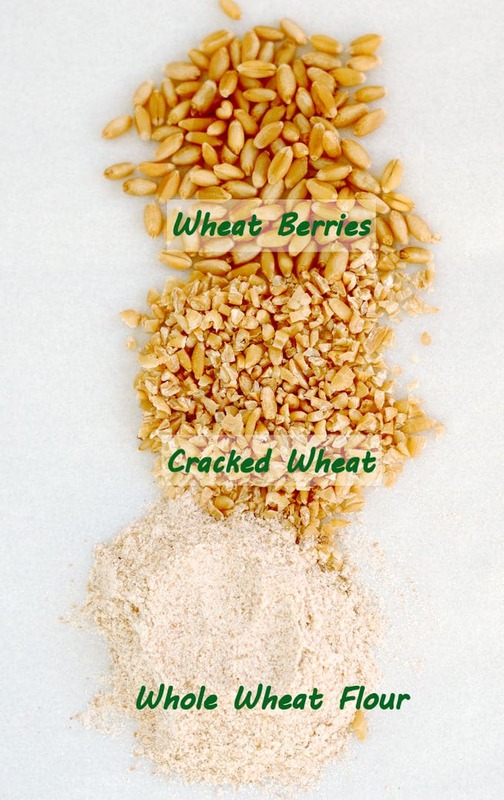 Wheat berries and cracked wheat have all the great nutrition and full flavor of a whole grain. 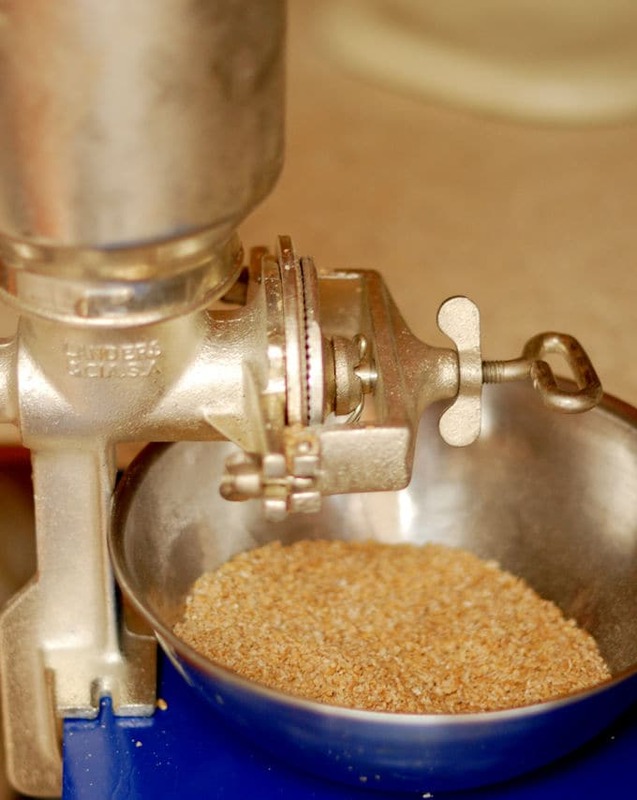 I used the grain mill my son uses for beer making to crack the wheat berries. You can buy already-cracked wheat at most grocery stores. I used a grain mill to “crack” the wheat berries. I tried running the berries in a food processor but I got whole berries mixed with flour, not the texture I was after. You can buy cracked wheat at most grocery stores. If you have a grain mill attachment for your stand mixer you can start with whole berries. Before mixing the dough I soaked the cracked wheat in boiling water to soften the grain. I began the dough with a sourdough starter, but the recipe also includes alternate instructions if you don’t have a starter. Soak the cracked wheat in boiling water to soften. 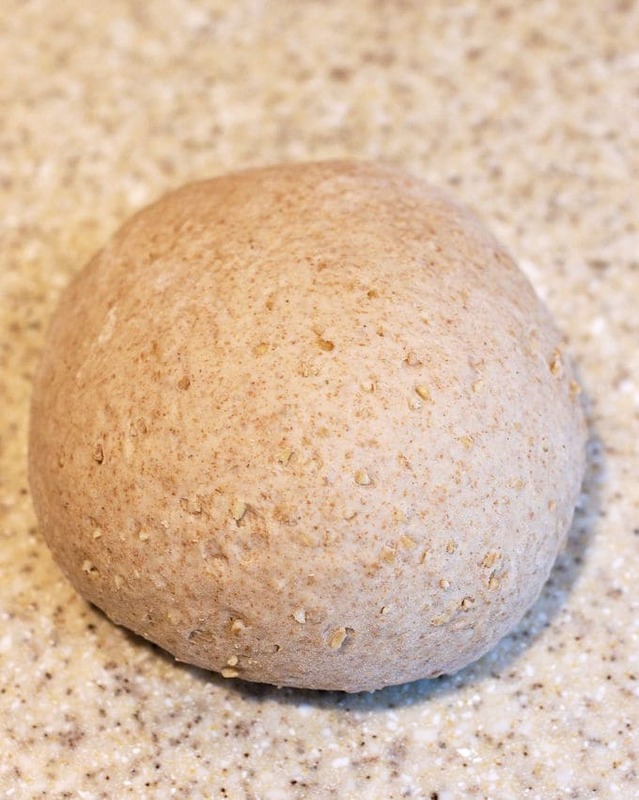 A beautiful dough flecked with whole wheat flour and bits of cracked wheat. 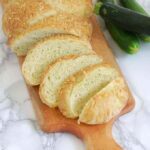 A hint of honey gives the bread a nice flavor and helps keep it moist. I love pepitas (pumpkin seed kernels) so I sprinkled them on top of the loaf with some more cracked wheat for a nice crunchy finish. I’ve still got some more wheat berries left over, so I’ll be experimenting with salad recipes. More on that later…. 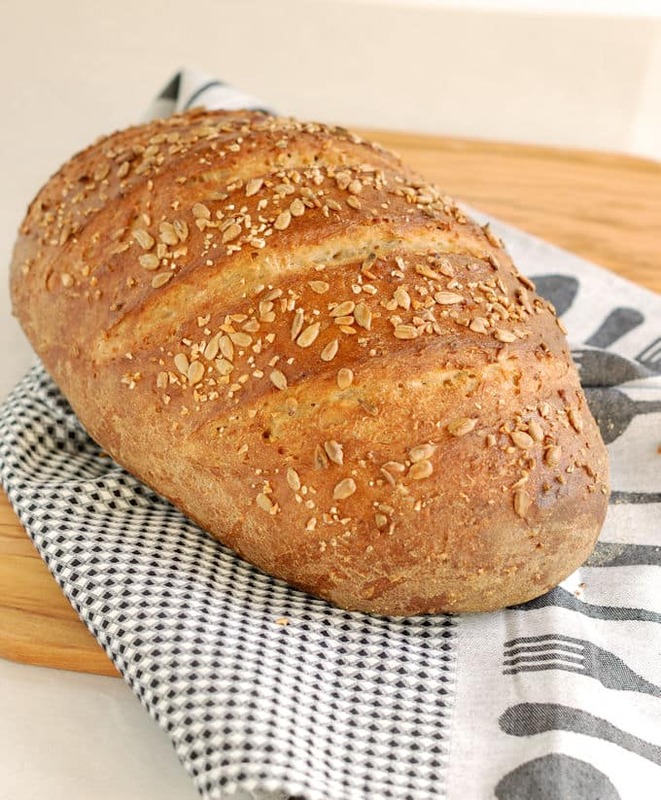 Rustic and chewy with a substantial bite, Cracked Wheat Bread is a hearty loaf full of whole wheat flavor and goodness. Combine the cracked wheat and boiling water and set aside until cooled to lukewarm. Combine the starter (or sponge-see note), yeast, 1/4 cup of water, salt and honey in a mixing bowl. Add 1/2 cup bread flour and mix to form a thick batter. Cover the bowl and let the batter rest for 30 minutes. Add the cracked wheat along with the soaking water and add the whole wheat flour. Mix to combine. Turn the dough onto a floured surface and gently knead for 5-10 seconds. Form the dough into a ball then roll the ends gently to form a football shape. 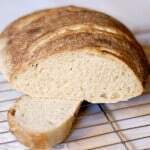 If you will be using a baking stone, set the loaf on a wooden peel sprinkled heavily with cornmeal. If you don't have a bking stone put the loaf on a sheet pan sprinkled heavily with cornmeal or lined with parchment paper. Cover the loaf with plastic wrap that has been lightly oiled or sprayed with baking spray to prevent it from sticking to the dough. Allow the loaf to rise about 1 - 1 1/2 hours until the dough springs back slowly when poked. 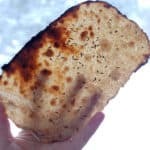 If you don't have a sourdough starter already, make a sponge with 1/2 cup of warm water, 3/4 cup of all purpose flour and 1/2 teaspoon of yeast. Combine the ingredients in a mixer bowl, cover and allow to rise for at least 1 hour or up to 12 hours. 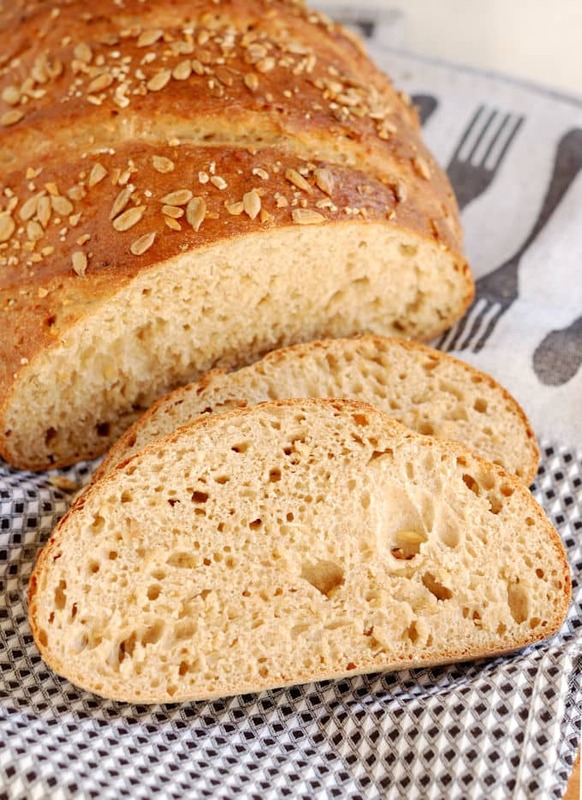 The longer you wait to use the sponge, the better the bread's flavor will be. Proceed with the recipe, increasing the amount of yeast added with the water salt and honey from 1/4 teaspoon to 1 teaspoon. Thanks for sending this into the Bready Steady Go challenge! 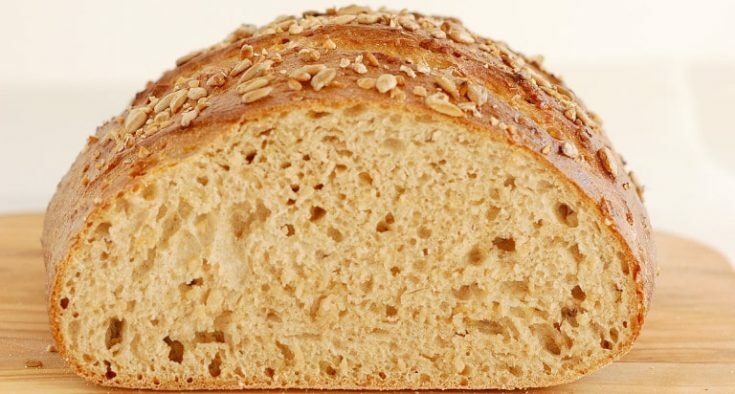 Your loaf looks great, I have never used wheat berries before. The wheat berries give the bread a great crunch. Hey, I forgot to copy the Bready Steady Go logo code. How can I get it without re-submitting the recipe? Only just seen your comment sorry! You can just copy it from my post and add it to your post, along with a link to the hosts. Thanks so much! 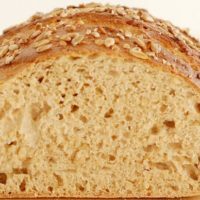 This is such a good looking loaf of bread Eileen, the egg glaze and cracked wheat has certainly given it a beautiful finish. Thanks, Angela. It was a tasty loaf. 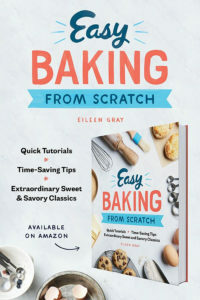 How can I tap on the bottom in the middle of baking? I see you gave the recipe 3 stars. 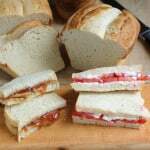 Did you make the bread or are you basing the rating on the instructions? You can tap on the bread while it’s baking. Wait until the loaf is well browned and looks like it might be ready. Put on oven mitts, lift the loaf, take off one of the mitts and tap the bottom. It will give a “hollow” sound when it’s ready.This is a fairly standard description of how to check if a bread is baked. The recipe as printed above does not contain enough flour. At step 10, the first kneading, the batter was the consistency of a milkshake, and obviously not ready to knead. I have made it twice and had to add at least 1 1/2 cups of additional bread flour. 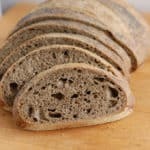 I have made the bread twice and like the flavor so much more than regular wheat bread, but if I can’t get the right measurements I may have to find another recipe. Hi Barbara, Thanks for the feedback. It’s been a few years since I posted this recipe. I’ve updated the recipe card with more consistent weights and measures. But other than that I don’t think the amounts are so far off. By my calculation, the hydration percent is about 75%, that means 75 percent water to flour ratio (total about 14oz water and about 18oz flour). That is a somewhat wet dough, but it shouldn’t be the texture of a milkshake. 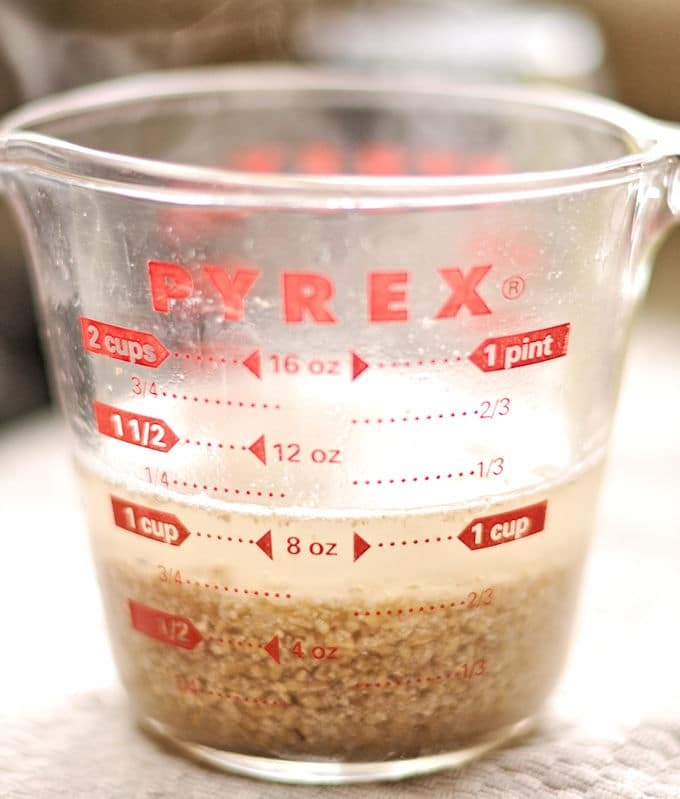 If you’re adding an additional 1.5 cups of bread flour (7.5 oz) the hydration percentage would be about 55%. That’s fairly stiff dough. 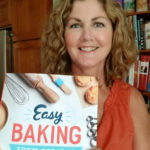 Are you using a starter or the sponge method? I did add a little more flour to the sponge measurements and I also added a step to let the initial mixture rest for 30 minutes to begin forming a gluten network. Not trying to dodge your question. But since I haven’t made this recipe in a little while I’ll have to make it again to double check my measurements. But for now I would say to add enough bread flour to form a nice soft yet elastic dough. The wetter the dough the moister the bread and the better it will rise in the oven.